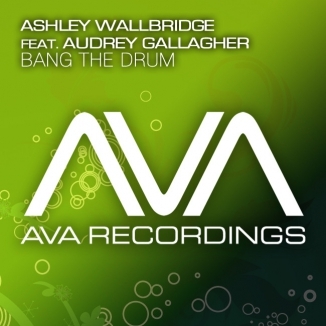 As one of the many vocal beauties from his debut album ‘The Inner Me’, UK producer Ashley Wallbridge lands the powerful ‘Bang The Drum’ ft. Audrey Gallagher. 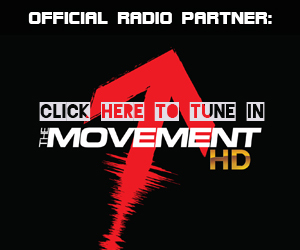 An anthem that doesn’t lose its power – no matter how many times you’ve had it stuck on replay. It’s quite impossible to go clubbing and not meet any of Ashley Wallbridge’s ingenious melodies on the dancefloor, and that’s just the way we like it. 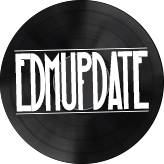 Named one of UK fastest rising talents since the early days of his career in 2008, he’s now matured and looks back upon his first artist album. An album well received, by both clubbers and fellow-producers. Following the steps of ‘Zorro’ and ‘Mumbai Traffic’, Ashley brings in the vocals of Audrey Gallagher. 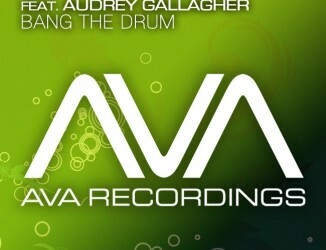 Her strong vocals ride another quality prog-trancer, impossible to miss while you’re out on another nocturnal adventure. The remix from Ukraine talent Omnia, after his unending number one on beatport with ‘The Fusion’ is accentuating the melody and giving the song a golden lining. This is one pack you can’t miss!